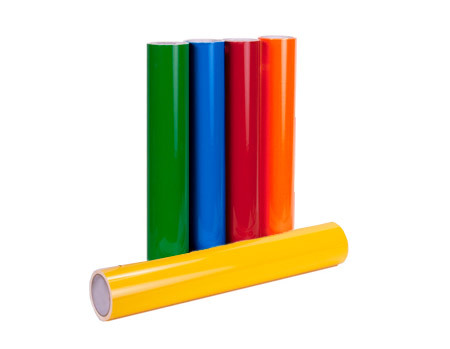 FDC series 1120 is a 3M 1170 3M™ ElectroCut™ Film(EC Film) - This film was developed for exterior flat non-mobile signs and directional or advertising signage. The film is applied over reflective vinyl for desired effect and color or for transparent window graphics. To order punched material, use part number 1170.